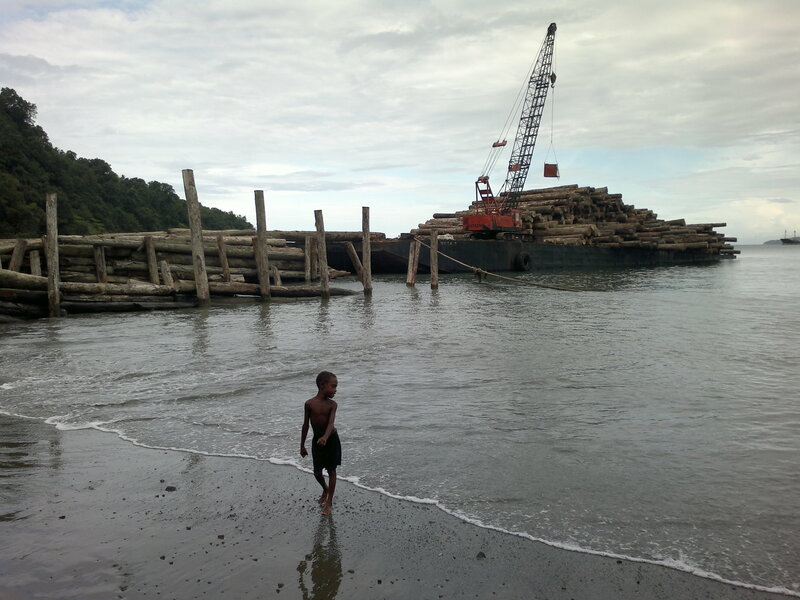 Two recent events suggest a promising reversal of land grabbing in Papua New Guinea (PNG). In the past 12 years, the amount of customary land in PNG decreased from 97 percent to 86 percent. This is because although customary land cannot be sold under PNG law,  legal mechanisms, such as the Special Agricultural Business Lease (SABL) scheme, were developed for foreign investors to access the land. The SABL is a lease-lease back scheme established to allow customary landowners to lease land to the government, which it turn classifies it as “alienated land.” Under this designation, customary land regulations do not apply, and the “alienated land” can be leased out to investors. Leases made under the SABL scheme are supposed to be for agricultural development projects. This report and O’Neill’s plan to revoke fraudulent leases are significant steps in the right direction, but are they enough? Given the government’s history of inaction,  will it follow through? The Prime Minister needs to commit to a deadline by which the flawed leases will be revoked and produce a plan detailing how the ministerial committee will implement the COI’s recommendations on SABLs. The banks need to be more transparent about the projects they finance and practice responsible financing. It is the right time for the banks and the government to realize justice for the affected communities. The magnitude of land grabbing in PNG is unprecedented. It is time that those in power stop turning a blind eye and instead use their capacity to safeguard human rights. Anderson, Tim. “Land registration, land markets and livelihoods in Papua New Guinea.” In Defence of Melanesian Customary Land, Aidwatch (2010): 1-20. Garrett, Jemima. “Flawed land leases in PNG will be revoked, says PM.” Radio Australia, April 25, 2014. Banking on Shaky Ground. Oxfam, 2014. “Westpac response to banking on shaky ground.” Westpac, April 28, 2014. http://www.westpac.com.au/about-westpac/media/media-releases/2014/28-april (accessed May 2, 2014). “ANZ’s feeble response on the back of bumper profits.” Oxfam, May 1, 2014. https://www.oxfam.org.au/2014/05/anzs-feeble-response-on-the-back-of-bumper-profits/ (accessed May 2, 2014). Hance, Jeremy. “O’Neill pledges to can massive land grabs by timber companies.” Mongabay.com, April 29, 2014.